There’s a ‘life of others’ theme to this weeks show. 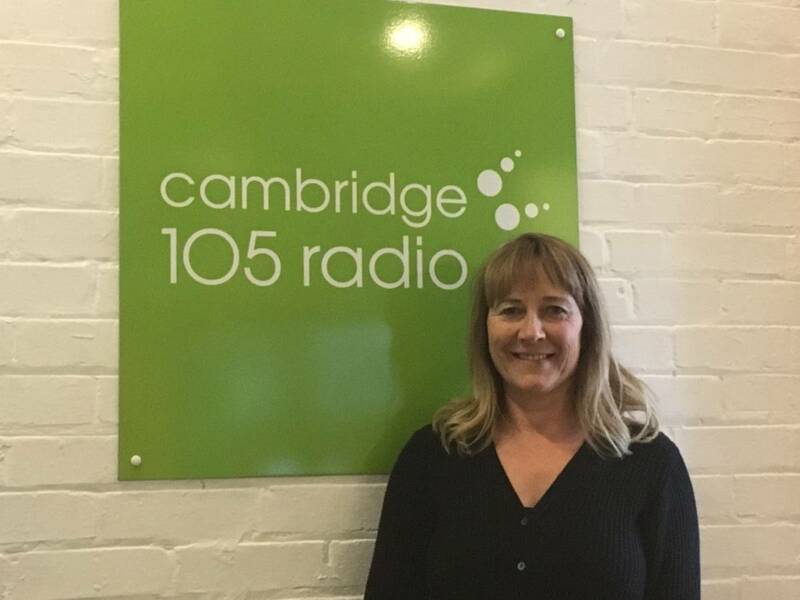 Studio guest is award-winning writer Jill Dawson, talking about her new novel The Language of Birds, partly set in the Fens, and based on the Lord Lucan scandal of the 1970s. Whitney Scharer discusses how she fictionalised the life of photographer Lee Miller, in her debut novel The Age of Light. And Kay Blayney explains how she brought Cambridge people of the past to life in the Mill Road Monologues.